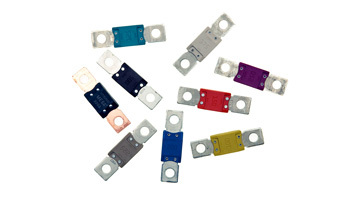 Blade Fuse Holders are available with a splash proof lid for use in harsh environments. 2.0mmsq – 20amps Sold as a single piece. If you require larger quantities please contact us. 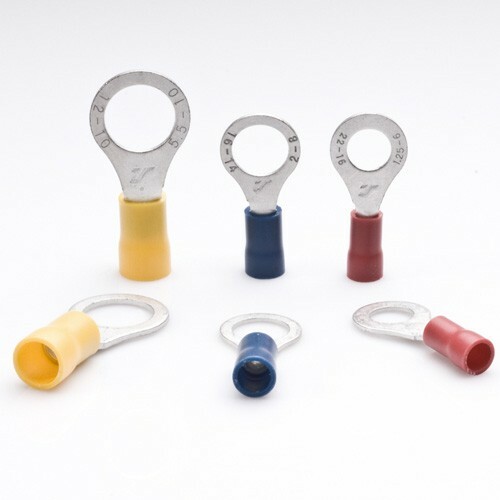 Individual fuse holder, for maxi blade fuses. 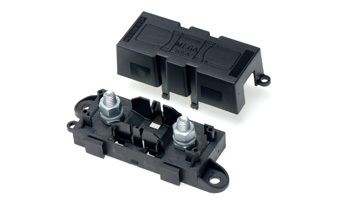 Splash proof fuse holder fitted with a lid to prevent ingress of water. 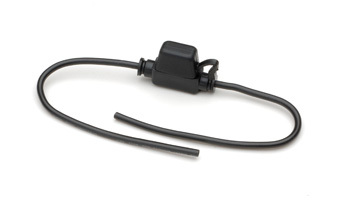 8.5mmsq – 60amps Sold as a single piece. If you require larger quantities please contact us. 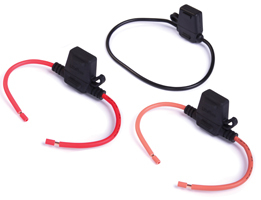 Mega fuses for protecting circuits up to 500 amps. Simply choose a colour and size from the drop down list. Sold as a single piece. If you require larger quantities please contact us. 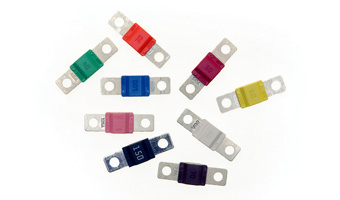 Midi fuses sold as a single piece, used for protecting the larger circuits up to 150 amps. Simply choose a colour and size from the drop down list. If you require larger quantities please contact us. 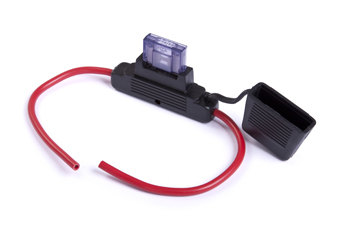 Fuse holders to take mini blade fuses. 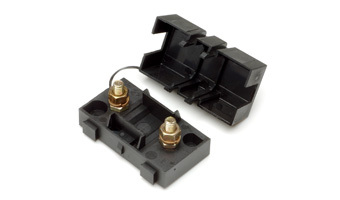 These splash proof fuse holders are fitted with a lid to prevent ingress of water. 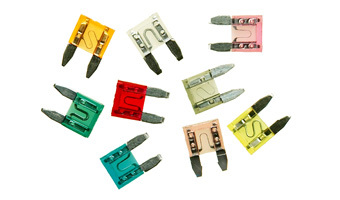 2.0mmsq – 20amps Sold as a single piece. If you require larger quantities please contact us. 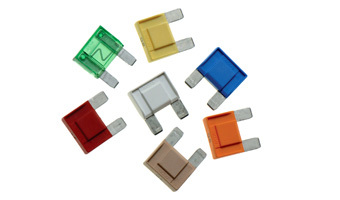 Mini Blade Fuses available in packs of 10. Simply choose a size and colour from the drop down list. If you require a mixed pack or larger quantities please contact us.